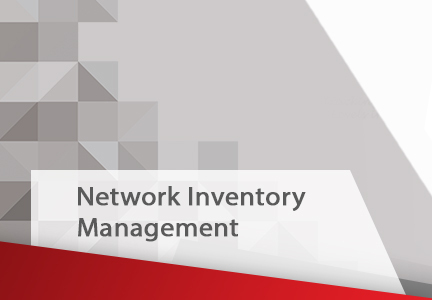 NTG’s Network Inventory Management solution allows the overseeing and controlling of network capacity, storage, and use of inventory (physical and logical), as well as non-intrusive asset tracking. It enables gaining full visibility of networks, services, and resources for faster and more accurate fulfillment. With NTG’s Network Inventory Management solution, organizations increase productivity with an automated, real-time, user-friendly, and geo-location independent approach for network inventory management and asset tracking.